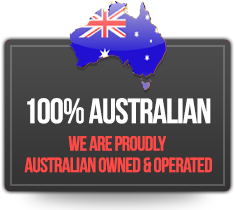 From individual trampoline equipment to large scale commercial trampoline parks, we are Australia’s largest supplier! TUV certified trampoline park equipment custom designed spare parts to modular court systems, Imagination Play are your one stop supplier for trampoline park equipment. 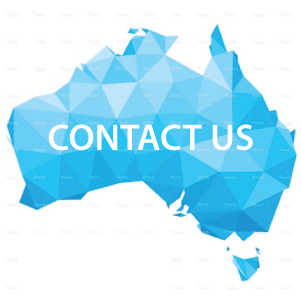 Contact us for a one on one consultant to discuss your custom built trampoline park equipment. Two teams, multiple ball. The aim is to throw the balls at your opponents. If they’re hit, they’re out! The last person standing wins and takes victory for their team. Utilising this popular game with your trampoline park equipment brings it to a whole new level. Dunking like a pro is now possible by installing basketball rings inside your trampoline park equipment. Now everyone is able to dunk like an NBL star! 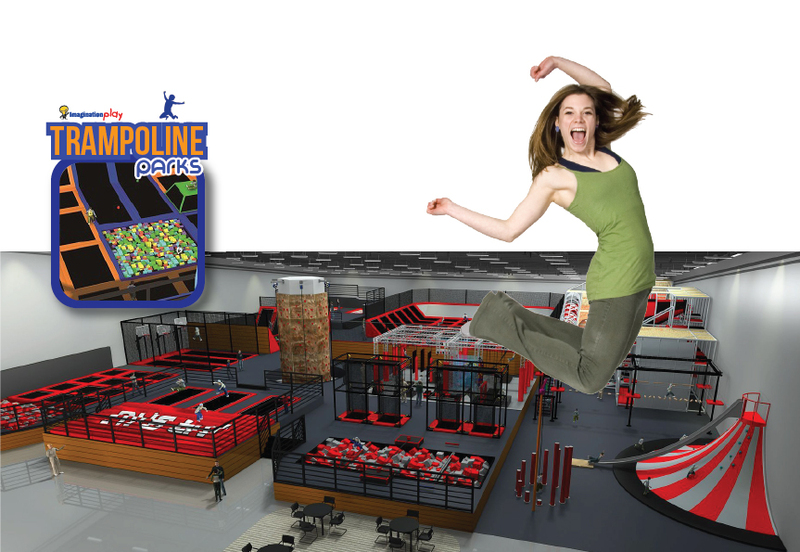 Almost all activities you can do on the ground can be incorporated into the trampoline park equipment. Installing soccer goals at either end of your trampoline park equipment brings on a new element with soccer with bigger leaps and more challenging skills. Burn calories in a completely new fitness activity classes for adults. It’s a lot more efficient as jogging or fitness classes. The soft landing of foam pits inside your trampoline park equipment allows uses to try new tricks they would never think of before with the safety of a soft landing. Please see below an example video of one of our trampoline parks in action. DESCRIPTION: The Trampoline Park catalogue showcases some of our most popular designs of trampoline park equipment in Australia to suit any budget or area size. 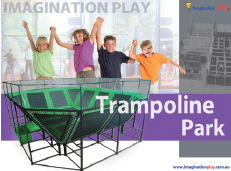 Download the trampoline park catalogue by clicking the link below. In addition to the trampoline park equipment why not include an indoor playground structure for the little kids and create an all round amazing experience for the whole family at all age levels?